John Aguero is the Director of market Development for VITAS Healthcare. 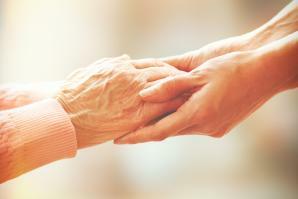 VITAS Healthcare can help patients and their families seeking hospice and palliative care with perseverance and dignity in the face of terminal illness. Death and dying is a difficult subject to broach, even (or especially) in the medical field, where the goal of patient treatment is curative. When treatment is not likely to add quality to a person’s life, it may be best to consider what can be done to offer the best quality of life for the remainder of time each person has.